Have you ever heard of Willis-Ekbom disease? Have you ever heard of Willis-Ekbom disease? No? That’s because the overwhelming majority of people know this disease as restless leg syndrom (RLS)! It is one of the more common symptoms in those individuals who need varicose vein treatment. However, it’s important to note that varicose veins are not always the cause of restless leg syndrome. So, you should not assume you have varicose veins if you have the symptoms of restless leg syndrome. You’ll need to check with a vein doctor to know for sure. People experience restless leg syndrome in slightly different ways. 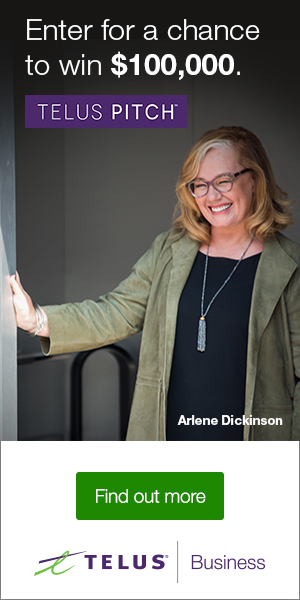 It always involves a weird and or painful feeling in the legs or feet (much less often in the arms too) that makes the person have an irresistible urge to move their leg to make the weird sensation go away or simply to react to the weird sensation. These feelings can be fleeting or can last for hours. They usually come on stronger at night when a person is laying in bed. Like varicose veins, restless leg syndrome has a strong genetic component as it runs in families. Some people experience a sudden feeling like they’ve been stabbed by multiple needles all at once, often referred to as a “pins and needles” sensation. Others have more of a itchiness in their legs but scratching the area doesn’t seem to help much. Some people feel like a bug or spider is crawling up their leg! 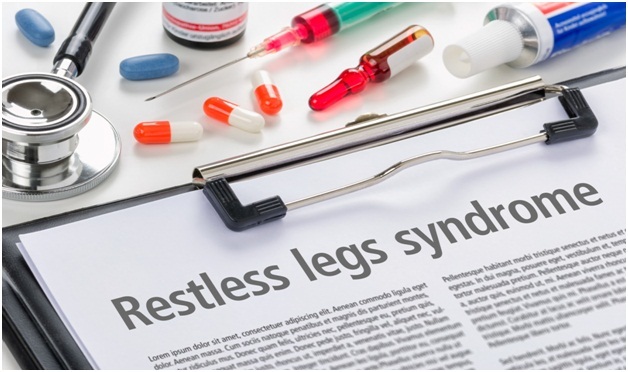 For other people suffering from restless leg syndrome, the symptoms are even more severe. Some even experience a burning sensation as if part of their leg is on fire! Of course, insomnia is another common symptom of restless leg syndrome because it’s hard to sleep well with all those weird leg sensations and leg jerking. Luckily, if you do have varicose veins, relatively painless varicose vein treatment will often eliminate your symtoms of restless leg syndrome. This is done on an out patient basis with relatively minimal recovery time. Some people actually return to work the same day as their varicose vein treatment! It is estimated that twenty-two percent of those afflicted with restless leg syndrome also suffer from varicose veins. All types of conservative varicose vein treatment can reduce the symptoms of restless leg syndrome. These include wearing compression stocking or compression socks, elevating your legs above your heart twice or more each day, losing weight, walking every day, using an elliptical machine, lymphatic massage, and rebound therapy (jumping on a small trampoline). Conservative varicose vein treatment reduces leg swelling and encourages a healthier blood flow. If the varicose veins are not too advanced, this may be enough to even stop the restless leg syndrome symptoms entirely. However, if the vein valves are heavily damaged and there is venous reflux, you will likely need clinical varicose vein treatment to stop the symptoms of restless leg syndrome. Venous reflux is when the blood in the veins flows the wrong way, away from the heart. Clinical varicose vein treatment, including sclerotherapy and EVLT, is aimed at ablating the varicose vein that is causing the pooling of blood in the leg. A chemical is injected into the varicose vein, or laser heat is applied, to cause the vein to collapse upon itself and permanently seal off. This causes the blood in the venous system to find other (healthier) veins through which to flow. Once the pooling of blood and high venous blood pressure is eliminated, the symptoms of restless leg syndrome often fade away completely! As stated above, just because you experience the symptoms of restless leg syndrome does not necessarily mean you have varicose veins. Other causes include pregnancy, iron deficiency, peripheral neuropathy, kidney failure, caffeine, nicotine, alcohol, and hormonal imbalances in the brain. Some drugs, such as anti-nausea medications, anti-psychotics, and antihistamines can sometimes cause a imbalance of dopamine and serotonin in the brain, which then causes the symptoms of restless leg syndrome. On the other hand, you should also know that just because you can’t see varicose veins on your legs doesn’t mean you don’t have venous reflux and damaged vein valves. Therefore, the only real way to know if you have varicose veins is to visit a reputable varicose vein treatment clinic like Metro Vein Centers and have them evaluate your veins using duplex ultrasound and other means that you simply cannot do on your own at home. Luckily, Metro Vein Centers offers free evaluations. Just give them a call to set up a date and time.